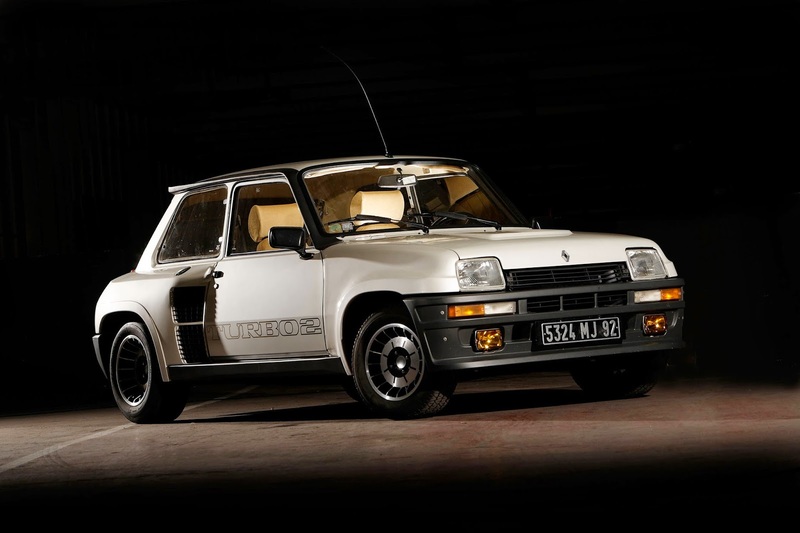 Mega Rare Renault 5 Turbo2 (we have 2 in stock! 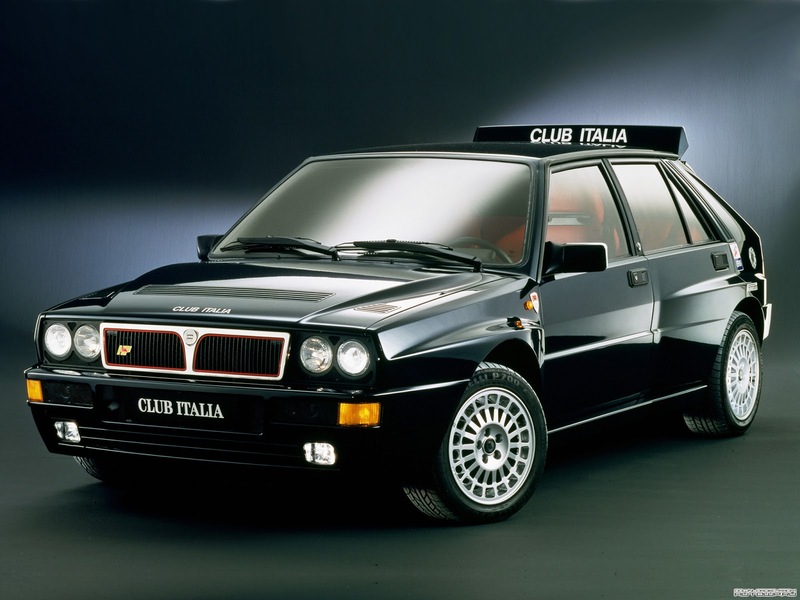 )& Lancia Integrale Evoluzione2 coming up for sale. and these cars has been maintained through out it's all life here in Japan. Absolutely unmodified and in exactly the conditions and spec it was delivered by the Factory back in 1985&1992. Attention for sale is not the car on the shown photo but in similar condition and same spec.